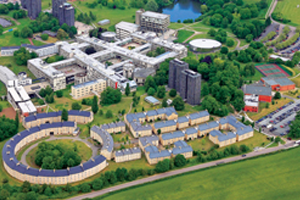 Hewes Security, has been established in the security industry for over 50 years. 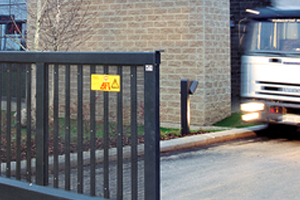 We provide security solutions for both domestic and commercial clients. We aim to provide quality security solutions to all of Brentwood and the surrounding areas, and we do this by ensuring we provide a professional and honest service with an experienced team of security experts. 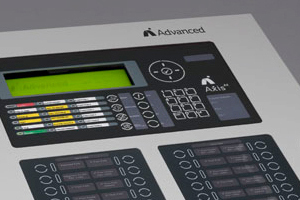 Our trained security professionals will install premium security solutions at a competitive price. When it comes to providing security we know all clients are different, therefore we provide our security solutions while taking your individual needs into account. 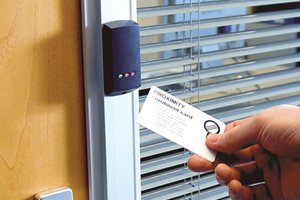 Our security experts will provide you with up-to-date commercial security solutions, including CCTV systems, fire protection, access control and physical security. 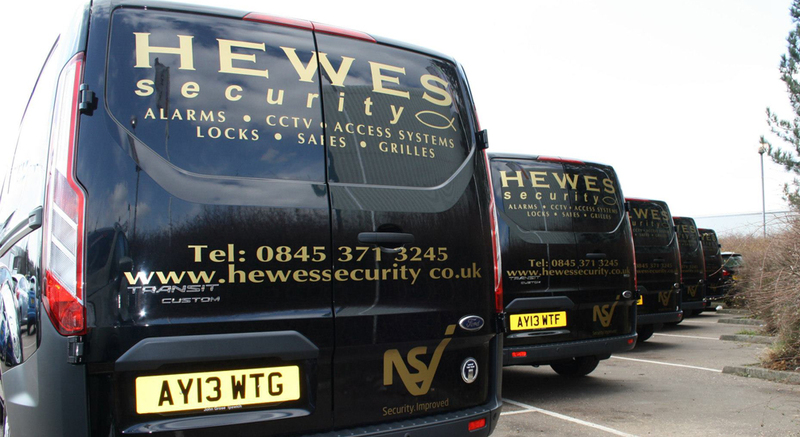 Here at Hewes Security we provide both domestic and commercial security solutions to our clients. Our security installers, Brentwood, will provide various home security options to you. 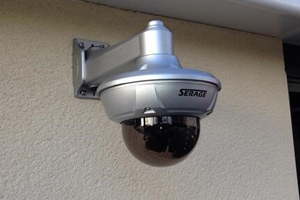 Our options include CCTV cameras, physical security and intruder alarms. Looking for a specialist security installer in Brentwood?